For over 30 years, Poly-Fabricators, Inc. has been a leading supplier of custom extruded, engineered, and fabricated parts and equipment for the Pulp and Paper Industry. Our business offers a unique service, as we are one of few companies that primarily focus on the creation of plastic parts for this niche market. 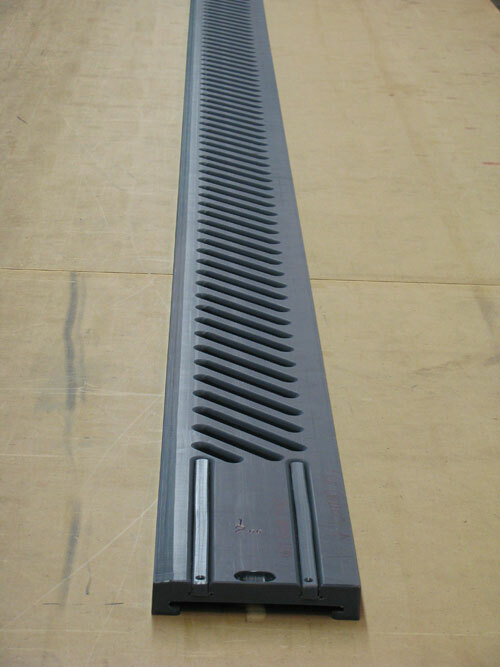 We specialize in the fabrication of Uhle Box Covers and wet end plastics, such as Forming Boards and Foil Blades. All of our plastic is extruded locally from virgin ultra-high molecular weight polyethylene (UHMW-PE). 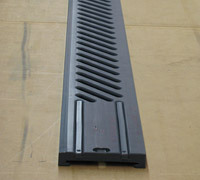 We also fabricate Headbox Deckles and Wire Curlers. All of our products are custom-built to meet our customers' specific needs. In addition, we offer assistance in the installation of many of our products. We are able to offer ultra-fast turnaround services because we extrude our plastic on-site. Because we make sure that each project adheres to your individual requirements, we have a reputation as a top provider of custom plastic parts and equipment for the Paper Mill Industry. Contact us today to learn more about our top-notch plastic fabrication services.